Nowadays, web applications play a significant role in the success of the business. Web applications have grown very fast in the current market. They bring new challenges for the researchers in the area of testing, such as heterogeneous representation, dynamic behavior, data flow mechanism, control flow mechanism and some more issues relevant to web applications. 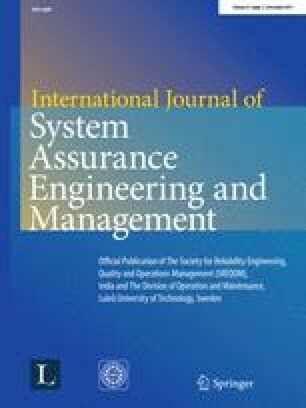 This paper presents an approach for model-based dynamic web application testing. This approach considers server side scripting language to test the functional requirements of the web applications. In this approach, first the implicit class object tags are extracted from JSP pages, and the JSP Flow Graph (JFG) is constructed for tracing the requirements using the proposed algorithm JTSG. Then, the test scenarios and concrete test cases are generated for the given web application. This work is supported by a Grant No. SR/FST/ETI-359/2014(C) for the FIST-2014, from Department of Science and Technology (DST), Goverment of India. Carried out by Department of Computer Science & Engineering, National Institute of Technology, Rourkela, Odisha, India.